Once upon a time, my mother bought me a Red Chief Tablet and a fat pencil. Both of these items were supposed to be for school, but I flipped to the first page and wrote a story. Ever since that day, even though I graduated to notebooks, binders and computers – I’ve been writing stories. Some of them were published as nonfiction articles and later – nonfiction books. Some of them I crafted as short stories and later – novels. But whether I’m working in my office, sitting at a traffic light or observing the intricacies of people – I’m always writing. With years of experience, RJ is a respected writer, coach and speaker. As a Certified Coach, RJ specializes in Communications and Personal Development. As a writer, RJ draws from a lifetime of experience and research. 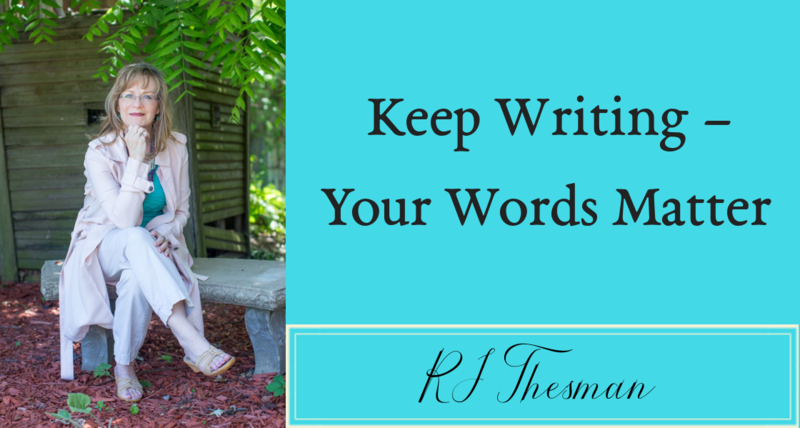 As a coach, RJ helps other wordsmiths move toward their writing dreams. These concepts follow through in her speaking venues as RJ shares the best way to Do It Write.